Our company has been working for years to acquire knowledge, and expertise on the fauna of the area and the terrain they inhabit. We always develop a close relationship with our customers, to ensure that each hunting tour is tailored to achieve the highest standards of service and best possible success rate. We look forward to your contact to discuss with you all the practical details of your tour. 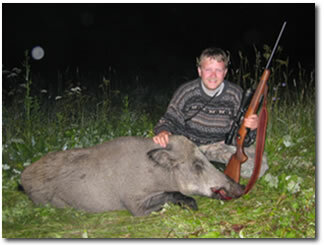 Please choose the animal species you are interested from the OFFERS menu, and we will make sure that you enjoy HUNTING IN LATVIA. Latvia is a Baltic State and has full membership of the European Union. We are covered by the Schengen agreement, allowing free passage in and out for EU citizens. Latvia, as a more recent EU member, still offers amazing value for money for visitors, yet standards are now on a par with those in other member states. We are therefore a very good place to come and visit and take a holiday. There are excellent hotels and the accommodation and the food is good, plus our beer is excellent also! Latvia is very attractive for eco-tourism because of its unspoiled nature and a low density of population. The climate is ‘Continental’, with summer highs around 30°C and winter lows of -30°C. Latvia is far enough north to extend the summer daylight beyond 10 o’clock in the evening and summer dawn is at 4 in the morning. For most of the time we enjoy stable weather as well as the occasional rain and snow. Our road infrastructure is sound and car hire is available, so getting to us in the east is not a problem. Latvia has a great deal of forest and although a small country, there is a small population, the majority of which is concentrated in Riga in the west. 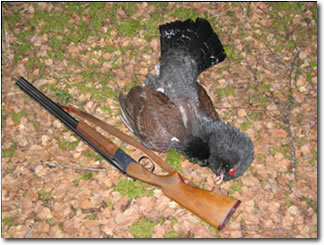 In the east, in Vidzeme, near to Aluksne, where we invite you to hunt, there is hectare after hectare of quiet woodland and forest glades, full with wildlife. We have Elk, Wild Boar, Roebuck, Wolf, Lynx, Marten and Beaver. We value our wildlife and make sure that the animals are taken care of –see the regulations described below. There are many tranquil lakes and slow flowing rivers – all full of fish. If you want a really enjoyable and quiet time by the water’s edge, Latvia can surprise you in a most pleasant way. 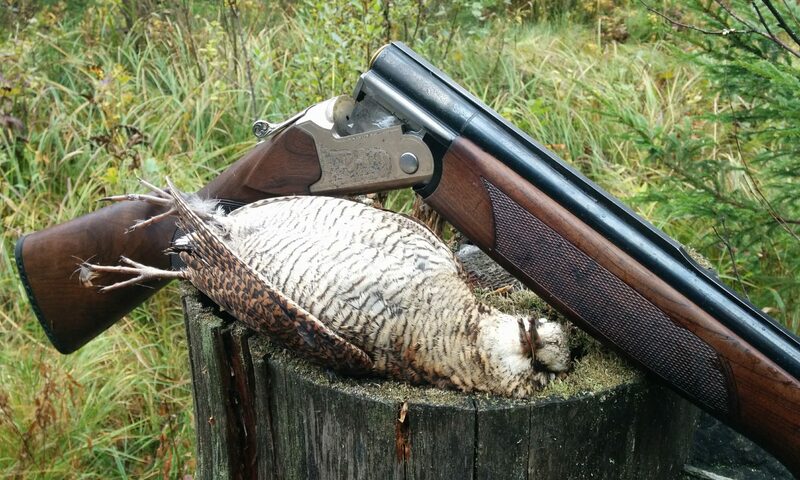 Have a look around the site and if you think you might like to come to hunt or to fish or just to relax in Latvia’s countryside, please, let me know – I can arrange it for you!